Good things usually take time. 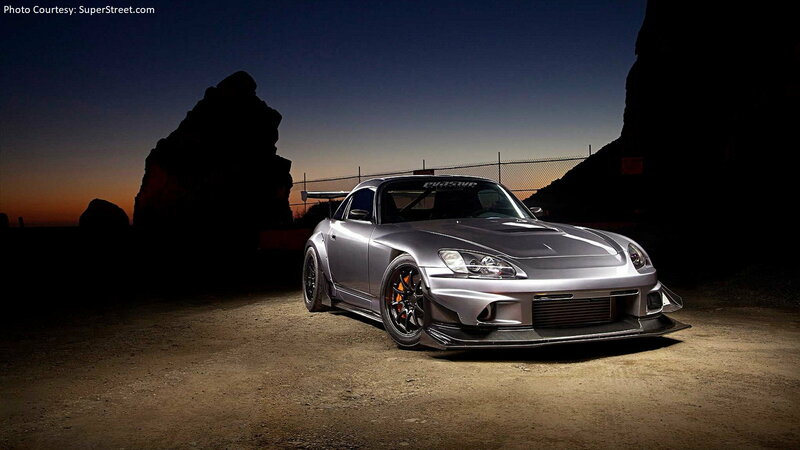 And we'd say this incredible S2000 was worth the wait! You've heard all the cliche sayings. Good things come to those who wait. Haste makes waste. Nothing good ever comes easy. But even though these age-old mantras aren't always true, sometimes we find real-world examples of why they are. Just take Kam Nouri and the story of his 2001 Honda S2000, for example. It took Nouri a whopping 13 years to get the car of his dreams, but we'd say the results of that long wait are well worth it. >>Join the conversation about the Build that Took 13 Years to Complete right here in S2Ki.com. Back in 2001, Nouri was just getting out of dental school. He'd had thoughts of modifying a car for years, but never really had time to actually act on them. It was that very same year when Nouri laid eyes on the S2000, and it struck him for a number of reasons. Not the least of which was the car's inherent simplicity. "The uniqueness of the S2000 is what really attracted me to it and how Honda was able to do more with less," he explained to Super Street. With that in mind, it should come as no surprise that Nouri would want his build to be as unique as the S2000 itself. "I didn't want to do a kit type of car, like [with] a Spoon or a J's Racing [theme]," he explained. "Something like that is too generic and wasn't what I was looking for." So the build began with an AEM intake, Volks wheels, and TEIN suspension bits. And for the next several years, his focus belonged to collecting hard-to-find parts. And thus, the final form of this S2000 build wouldn't take shape until nearly a decade later. Once Nouri obtained all the parts he was looking for, work finally began. And despite the car's incredible looks, aesthetics were never the priority. "My goal was function," he says. "I didn't do anything for looks. The car was built for canyon runs and the track." Having said that, the build isn't exactly some kind of beater. A Voltex bumper, J's Racing rear over fenders, titanium wing mounts, ASM IS Design carbon fiber hood, Volk Racing Ce28 wheels, and a host of other goodies have it looking pretty stellar. And even if Nouri didn't intend for his S2000 to be a show car, it still took home Best Honda at last year's SpoCom Anaheim event. The meat of the build, however, lies underneath that fancy hood. That's where you'll find a fortified F22C1 with Supertech goodies and an HKS GT supercharger mounted up front. The engine pumps out plenty of power, but it's still mild enough for daily use. In fact, Nouri had racked up 180,000 miles prior to the current refresh. Today, most of the S2000's time is spend at track days and on canyon blasts. The inside of Nouri's dream build carries on the concept of attractive and unique performance with plenty of carbon fiber and Alcantara. 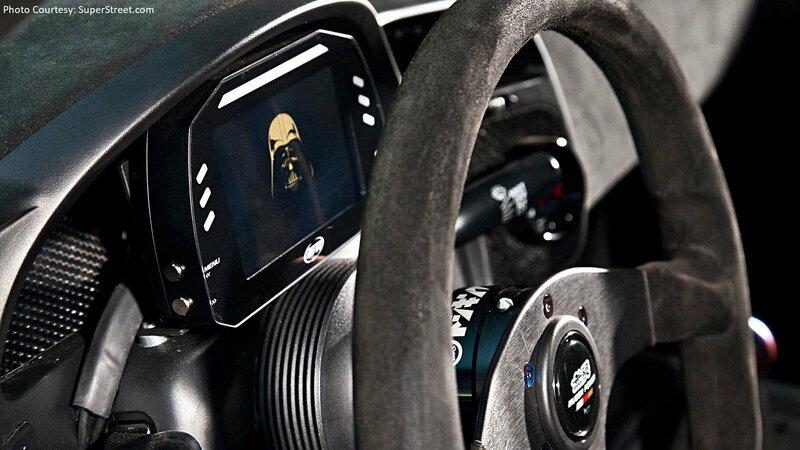 "Weight reduction, aero, grip, and power were [the] primary goals," he admitted. 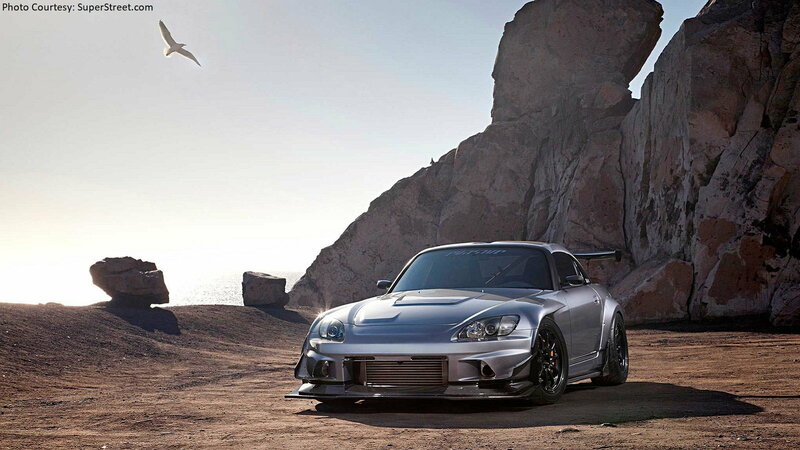 "It had to not only look good but stand out from the sea of modified S2000s. I took the best parts from the best companies and built what, in my mind, was the best car. It took a while to figure it out but, eventually, it just took shape." In this case, it took a long while. But as the cliche goes, we'd say it was totally worth the wait!